You’ve probably heard the saying, “Never re-invent the wheel.” The same holds true for building an online business. The last thing you want to do is spend your time creating a product nobody actually wants. First, sell what people want. Later, you can sell them what you believe they need. 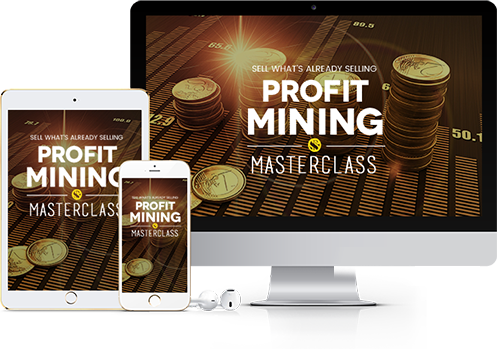 This video masterclass will teach you how to find what the market has proven people are buying, so you can improve on it and sell it too. Now it’s time to create a new and improved version of the product that’s already been proven to sell, so you can better serve the market and solve their problem. Never copy. Always improve. 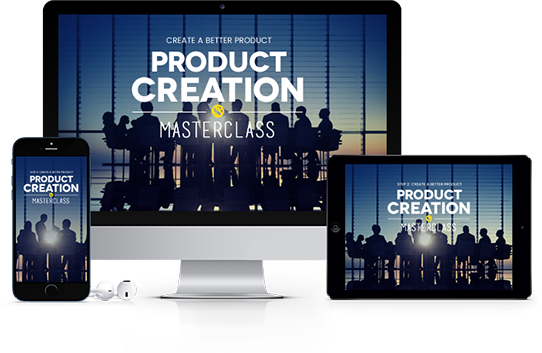 This video masterclass will teach you how to create any type of product; from info products, to membership sites, to Saas products, to physical eCommerce products, and much more. 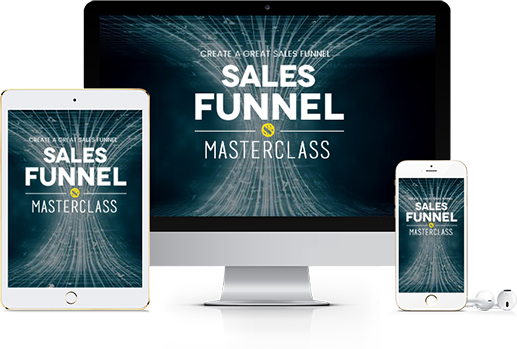 Once you find a hungry market, and create the right product paired with a value driven sales funnel, it’s time to turn on the traffic faucet and watch your business grow faster than you could ever imagine. 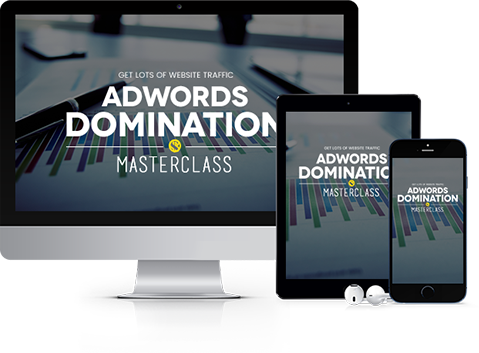 This video masterclass will teach you how to use the world’s largest traffic source, Google Adwords, to send massive amounts of targeted traffic to your website every single day. How I personally got started making money online!